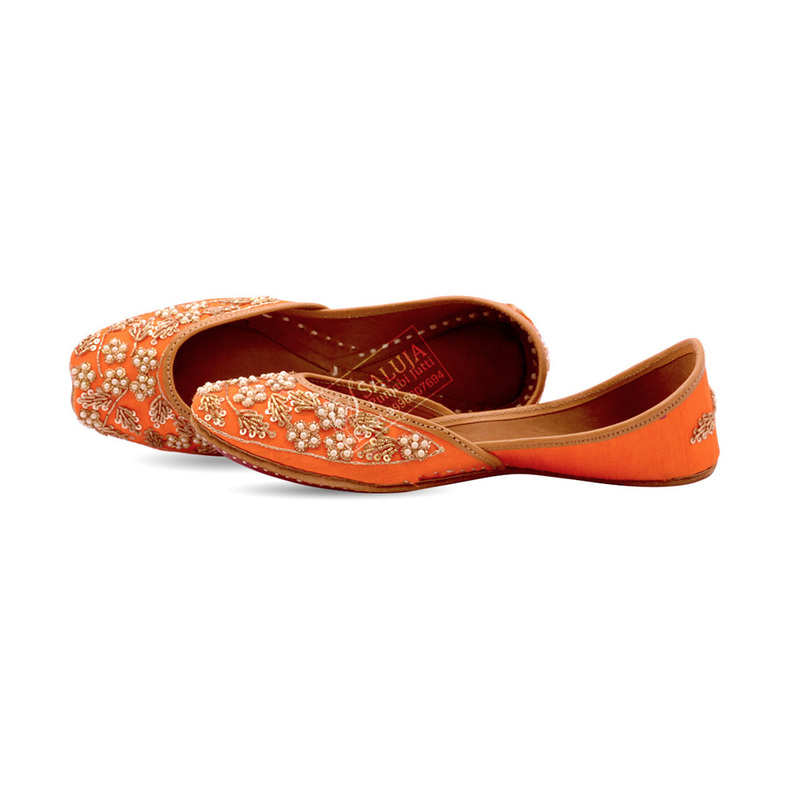 The Women's Royal Blue Designer Jutti are distinct & widely demanded for its durability. 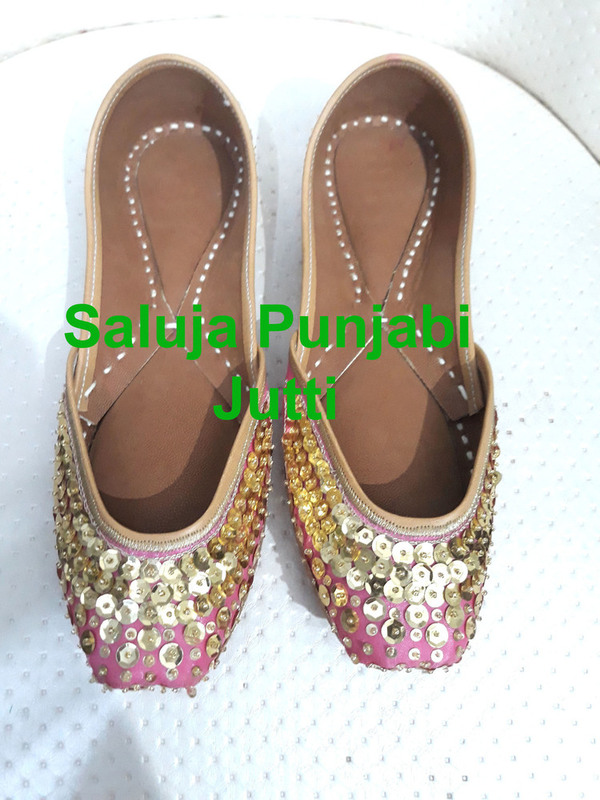 They are made from premium quality material that is obtained from reliable resources. 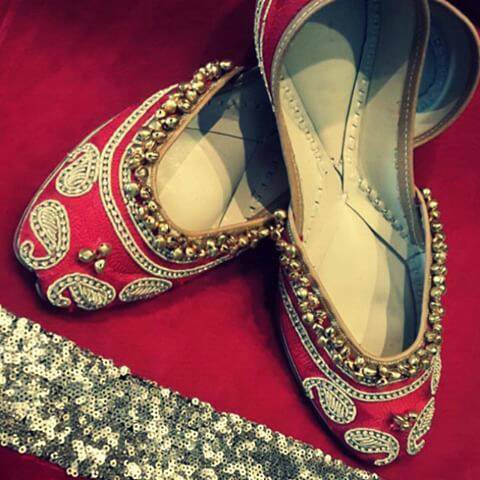 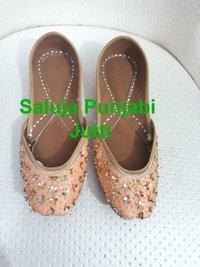 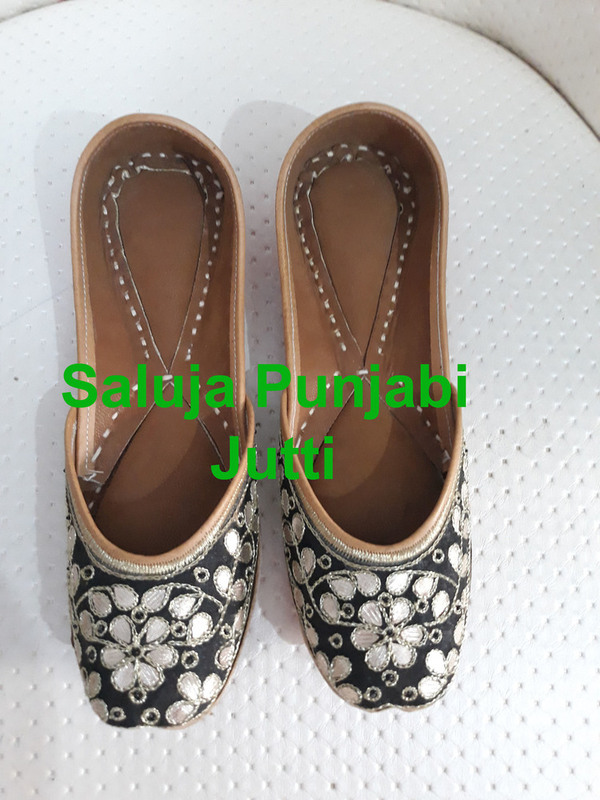 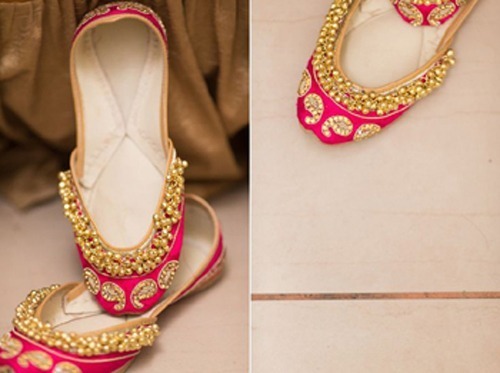 They are available at reasonable price & can be easily worn on any occasions, parties and casually.